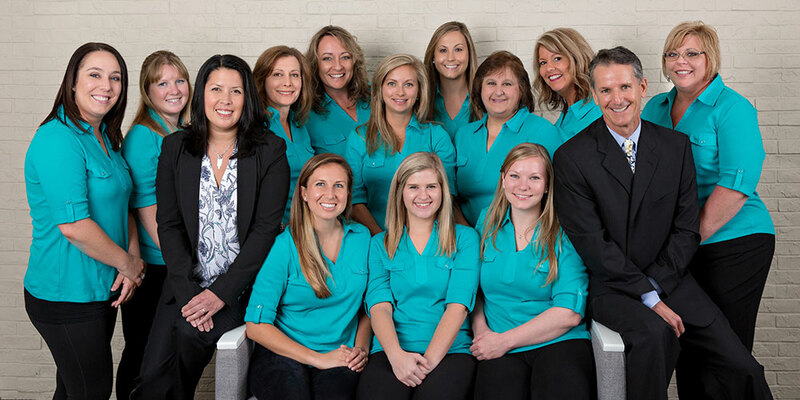 At Philbin & Reinheimer Orthodontics, we do everything we can to make sure each patient has an exceptional experience. We have state-of-the-art offices in Annapolis and Kent Island which allows us to provide the best treatments in the timeliest fashion so you can get in, get out, and get on with your day. Our orthodontic services for children, teens, and adults include braces, TMJ treatment, and surgical orthodontics to treat severe bad bites, jaw abnormalities, and a variety of other conditions. Contact us today to schedule your complimentary consultation with one of our experienced Annapolis and Stevensville orthodontists. We look forward to seeing you in our office!